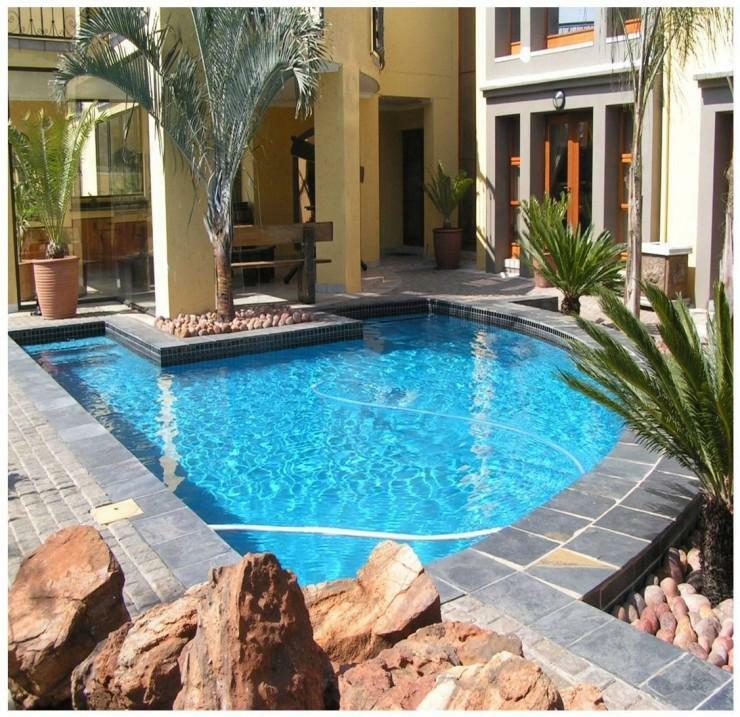 Hawaiian Pools will build you a feature pool to compliment your home or business with an unconditional 10 year warranty so your peace of mind is assured. 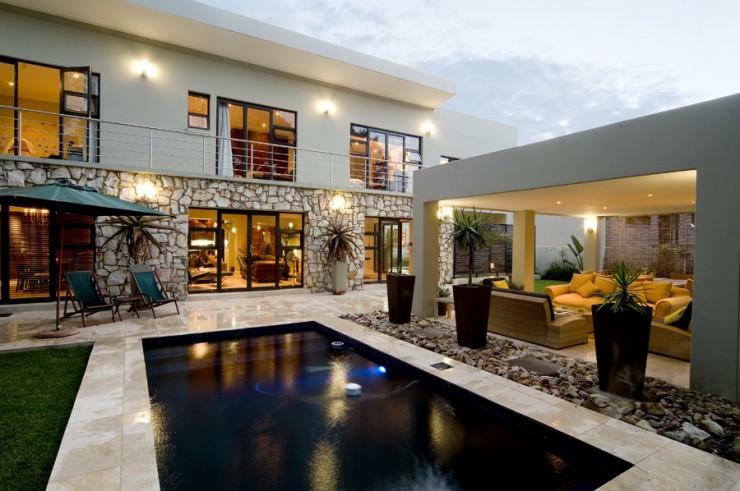 It can be tiled completely with Ceramic or Glass mosaic tiles. 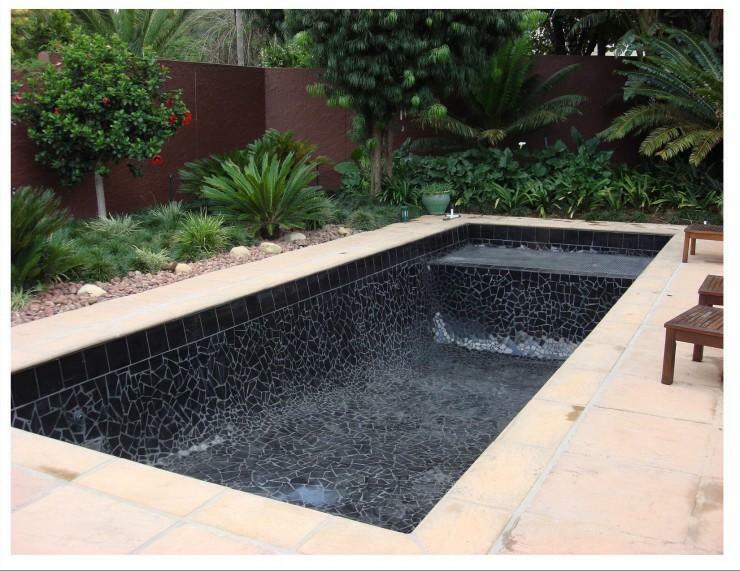 Chiptiling will also give a stunning velvet look to your pool. 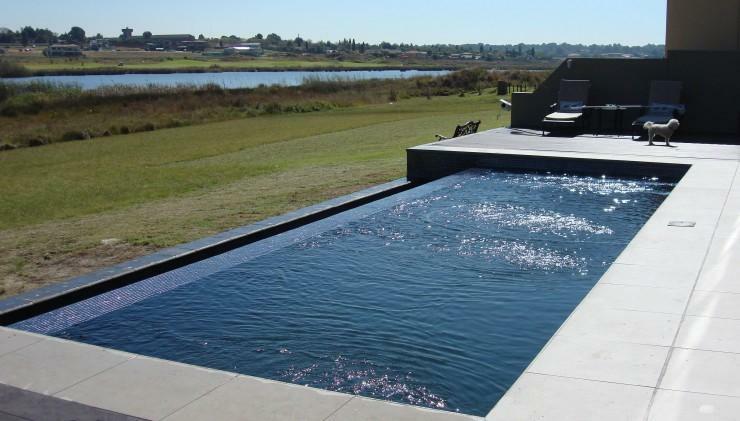 Superwhite marbleplaster is still a favourate and one of our most popular interiors is our Grey or Charcoal Granite Colourstone pool plaster. 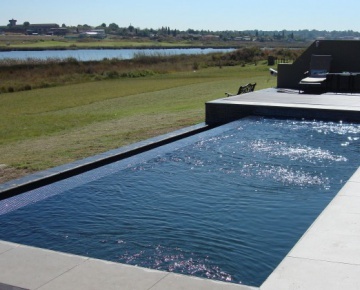 Pools are designed to suit the look and feel of your property and can be worked to suit all budgets. 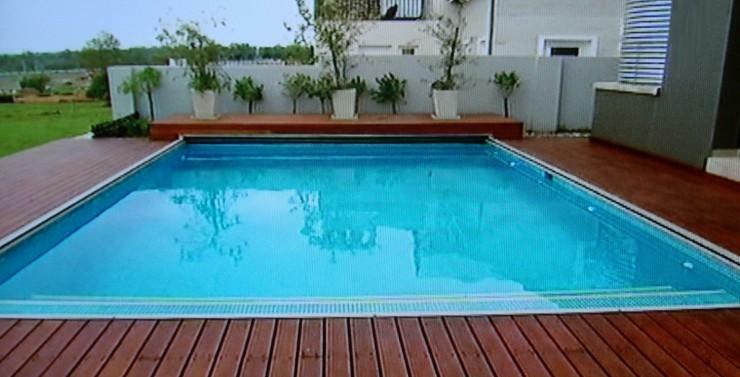 Our pools are easy to maintain and loads of fun for the whole family. 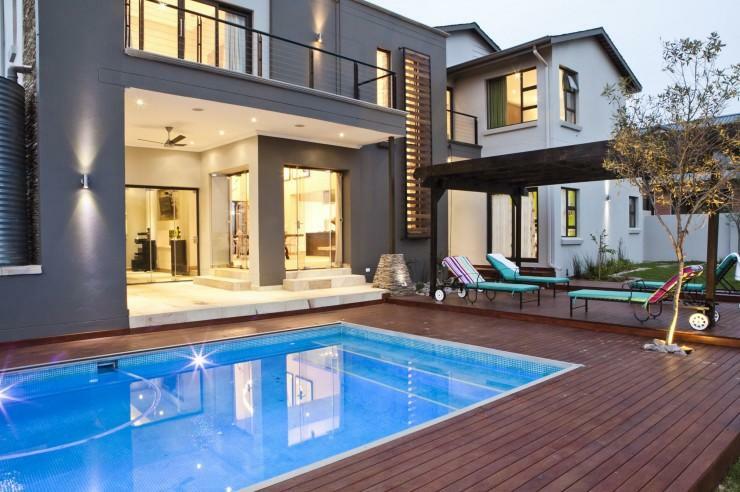 Heating of your pool has become very popular either with Solar heating panels or with a heatpump where a Gas called “refrigerant” is compressed using a compressor to make it superhot. The hot gas passes through a heat exchanger in tubes thus heating the water through it. Eco-friendly pumps and filters: compared to conventional induction-motor pumps, the Eco-friendly pumps significantly lower operating costs, lower energy consumption and lower CO2 emissions. Together with these advantages they are also very quite when operating. The new cartridge filters do not require backwashing, which means no chemicals or salt residues causing an inviroment impact resulting in a water and chemical saving as well. 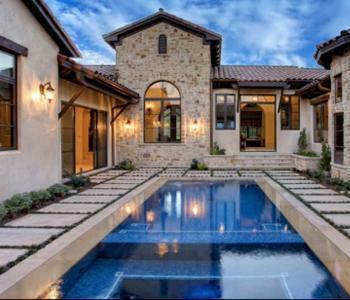 Salt Chlorinators, using common table salt, will safely and effectively chlorinate your new pool maintaining complete sanitation. 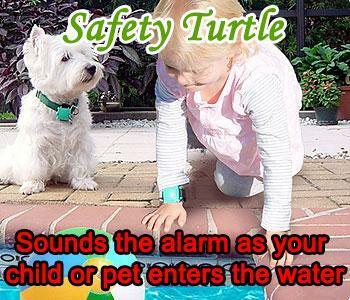 Automatic pool covers as well as manually operated covers to ensure complete safety around your pool area.